We remember your sacrifice today and every day. We thank you!!! Today, I'm praying for all those families who have lost loved ones fighting for our country. 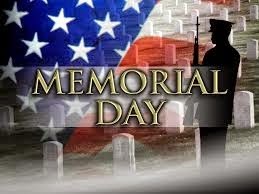 I pray that we never forget those who fought for our freedom. Thank you!! In honor of Memorial Day, Andrea and I are sharing some of our very favorite things (under $10) that are red, white, or blue!! This RED cereal! Oh. My. Goodness!! If you haven't given this a shot, you need to. Today. Do you ever want a little something sweet at night? I do! Having a little bowl of this cereal is the PERFECT SNACK!!! Eucalyptus Spearmint Luxury Bath...this is cheating a bit because I think it's a little over $10. 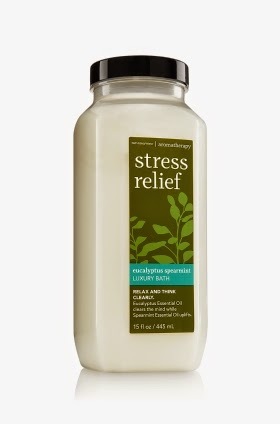 But ANY of these "Stress Relief" products with the scent "Eucalyptus Spearmint" could classify as my faves! Have you smelled this?? I'm a scent-oriented person! Tab would say that my nose is CRAZY good! ha! I just got some of this WHITE bath stuff and I look forward to taking my bath with this in it!! I also have these in my walls!! LOVE them!! I had some family in town and they commented on how good it smelled! 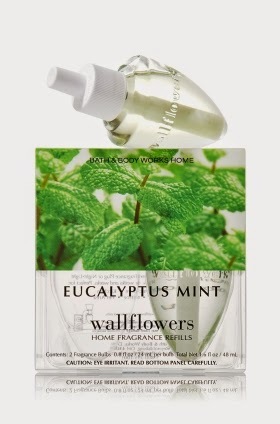 The lady at Bath and Body Works told me that this Wallflower is their #1 Best Seller! I understand why! And...I have this candle burning in the dining room. I'm telling you. I'm LOVING this scent! Clean and fresh!! I blogged about my favorite spring nail polishes a few months ago, but I'm sharing this BLUE Essie polish again. I LOVE the color! It has a little hint of blue and will look great with a tan!! I can't wait to find read all about your favorite things!!! 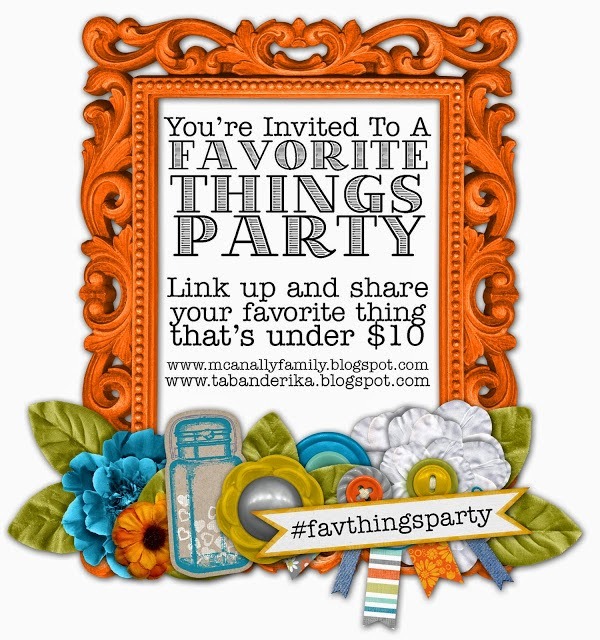 Please join us and link up! I'll be posting the Rodan and Fields winner tomorrow morning!!! (Andrea and I posted this a little early and the giveaway wasn't closed.) Check back tomorrow morning to see the winner!! Chocolate & strawberry Special K is yummy! 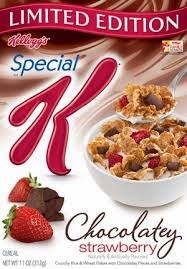 I've had the strawberry Special K...but not with chocolate! MUST. TRY. Oh goodness! I need everything you listed!!! Now, I'm craving cereal, a candle and nail polish! Happy Memorial Day! 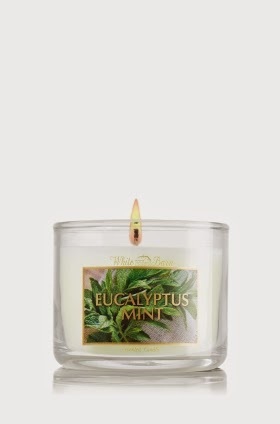 I love mint but have never smelled eucalyptus mint. I must try this out, thanks for hosting and sharing. I am thinking that I NEED to try that stress relief bath stuff. It sounds heavenly! I love the sleep luxury bath line but I haven't tried the stress! I got a coupon this week in the mail so I will have to pick it up and give it a shot! I can't wait! LOVE the smell of mint and that precious blue color!!! Ok went to bath and body works today to stock up on my favorite shower gel....coconut line breeze,,,,can I just say amazing!!!! !....and bought my very first wallflowers and the scent you recommended,,,,and wow,,,love love love....my house just smells nice,,,not over powering, just fresh and nice! Thanks for the awesome recommendation!!!! I need to try that cereal!! It looks super good! Aldi has a brand that's pretty good too it has strawberries and almonds.